Manganorobot participated in the acquisition of the Orway share, the first and the only uncompromised biometric technology on the market. Designed to guarantee a practically absolute human identification and theoretically absolute protection from spoofing. 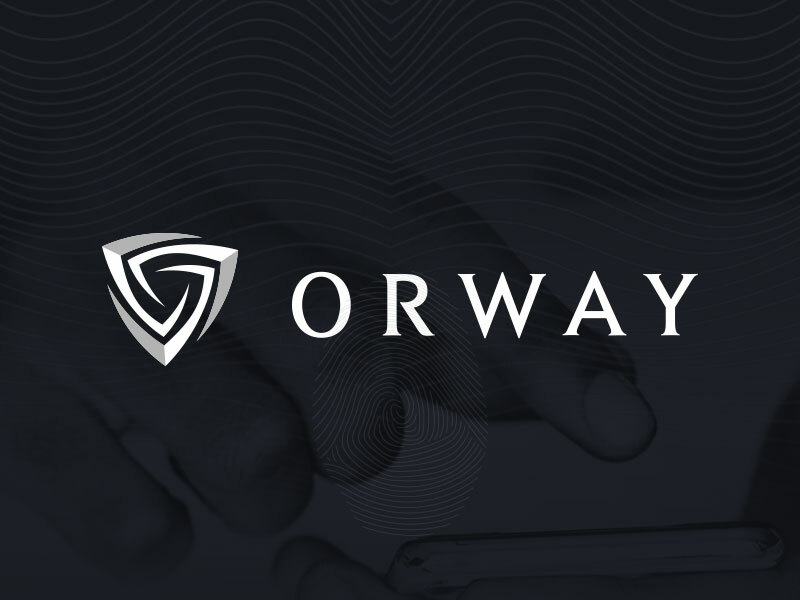 The presentation of Orway is expected by the end of June 2018.